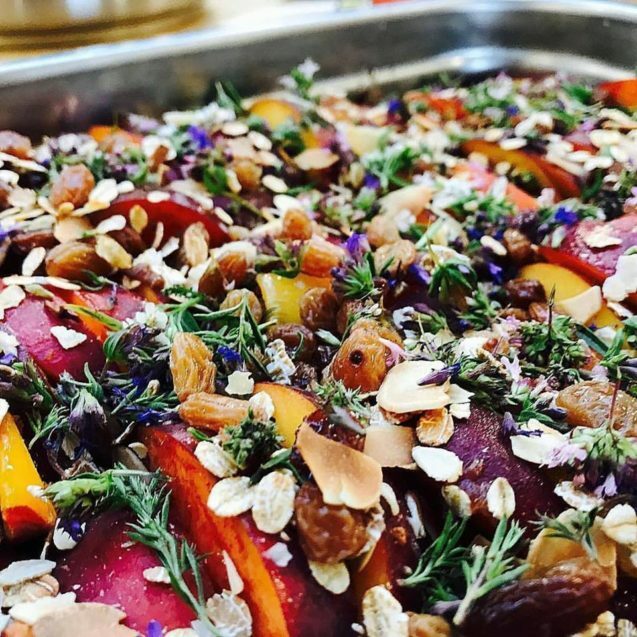 Can gastronomy meet sustainability to shape a new vision of public food-services? 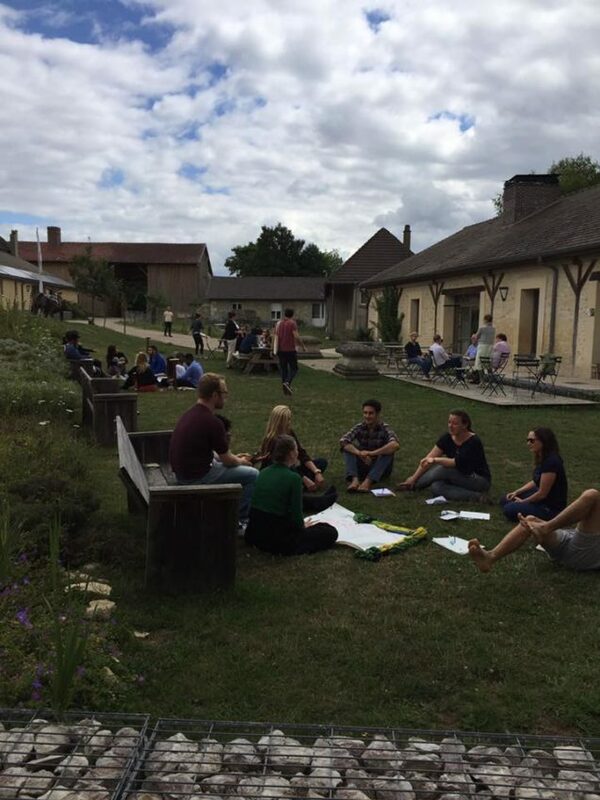 The Flagship event of the Eating City International Platform is it’s annual Summer Campus held at “La Bergerie de Villarceaux” which is located 70 kms from Paris. 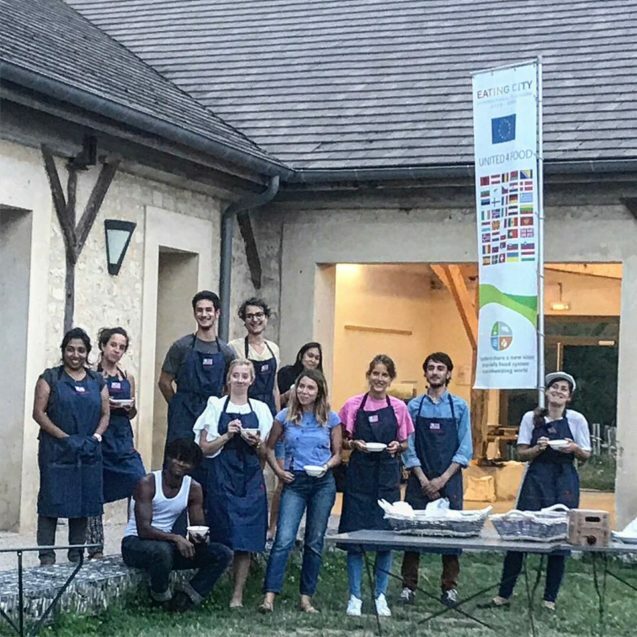 The 5th edition was dedicated to “gastronomy facing sustainability” and instead of us at Eating City sharing our thoughts on the week, we feel that this article, written by one of the 28 participants, Valentina De Gregorio, IUC Torino Food, Law and Finance Student, gives a more genuine insight.